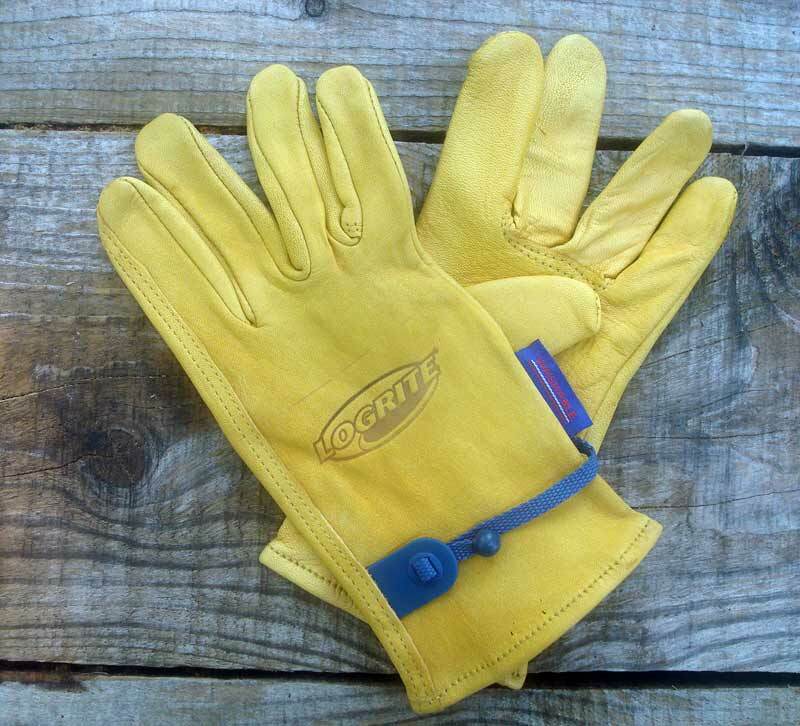 LogRite Leather Gloves available in 4 different sizes. LogRite Leather Gloves available in 4 different sizes. Once you try a pair, they will become your favorite glove.